When you apply for credit, the credit providers will use your credit score to help them decide whether to lend to you. Each credit provider may have a different approach depending on the information they have access to and their lending criteria. The higher your credit score, the better your chances of getting approved for credit so it’s smart to look after it. Look after your future credit score now by diligently making mortgage, loan and credit card repayments when they’re due. If you do fall behind on a repayment, catch up within 14 days so you won’t be reported as being in arrears (this is known as a ‘grace period’). Consecutive late payments and paying bills significantly late to the point where debt collection agencies are engaged can negatively impact your credit score. Defaults, court judgements, open accounts with debt collection agencies and excessive credit enquiries may have a negative impact on your credit score so it’s best to avoid them. As new data is factored into credit reports, now is an even better time to regularly check the information on your credit file to make sure it’s correct. Look after your future credit score now by continuing to diligently make mortgage, loan and credit card repayments when they’re due. Applying for credit frequently in a short space of time can make credit providers think you’re overly reliant on credit and therefore a higher risk. It doesn’t matter what form of credit you apply for, or how much you’re asking to borrow. So, try to space out credit applications. How long does it take to improve my credit score? The length of time it takes to improve your credit score depends on a number of things such as the number of missed repayments, how recently this happened and the type of product you missed repayments on. It’s important to note that you won’t see an improvement overnight, it’s something that takes time which is why it’s really important to keep your credit score healthy. 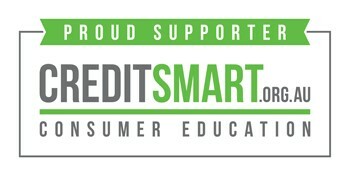 Experian is a proud supporter of the Australian Retail Credit Association (ARCA) industry initiative CreditSmart. This informative website was developed by credit experts to help you understand how credit reporting operates in Australia as well as empower you to understand how your credit choices affect the information that credit providers can access and how you can view and control that information. You’ll find more great tips on how to improve your credit score or maintain a healthy one here. Know your score. 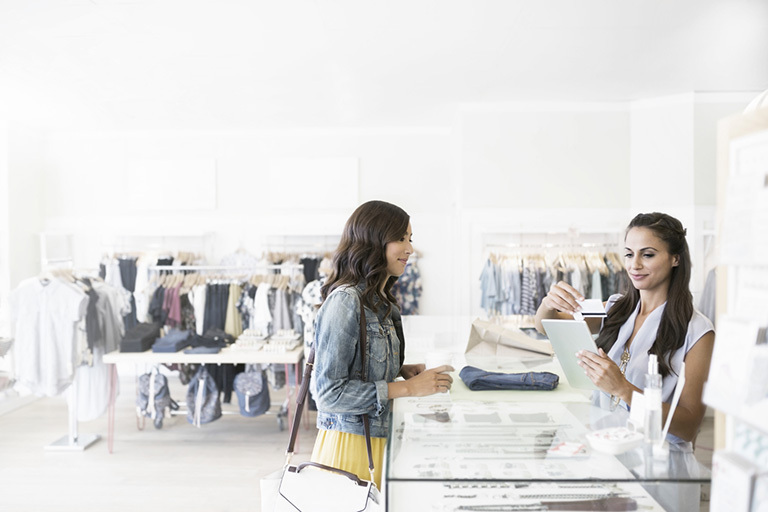 Learn how positive data could impact your next credit application. Discover what an Experian Credit Report is, who accesses it and when, how it is used and how long the information on it remains.